We are delighted to announce that Women’s Soccer player Natalie Goodright has decided to accept an excellent offer from Patrick Henry Community College in Virginia. 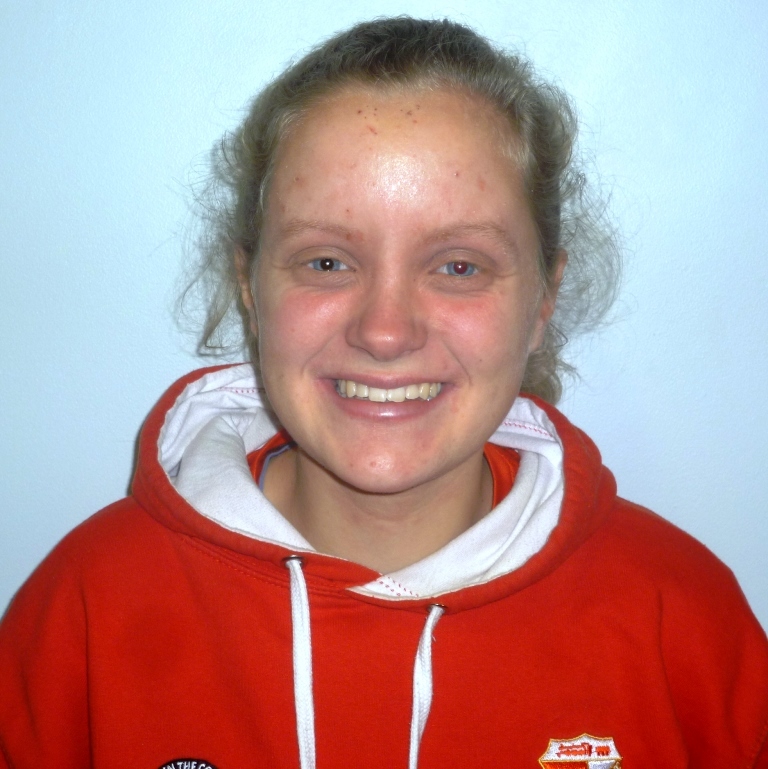 Natalie who plays for Swindon Town Ladies FC has joined Patrick Henry after having spoken several times with Head Coach Annalies Jobsis, and she is now looking forward in helping Patrick Henry towards another successful season. Sporting Chance USA would like to wish Natalie every future success.